Kara was born and raised in the San Fernando Valley. 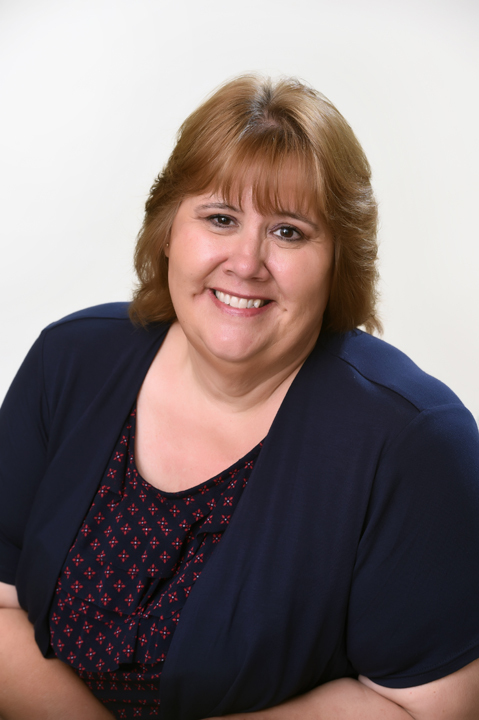 She has worked as an Administrative Assistant in the armored car industry for the majority of her career until joining the Gaspar Insurance Team. Kara is the proud mother of two daughters. Her free time is spent at the softball fields, camping, Disneyland, and also watching movies and reality TV.